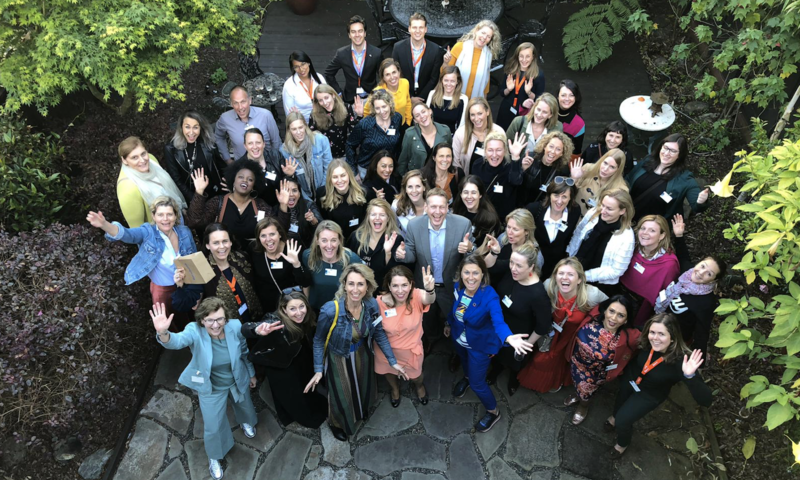 Dutch entrepreneurs who dream of spreading their wings and flying out to the US West Coast now have a useful tool: the Los Angeles Playbook, an online guide with tips and tricks from successful Dutch businesses in LA. Their experiences and expertise are valuable to entrepreneurs who want to move their business to this economically booming city. 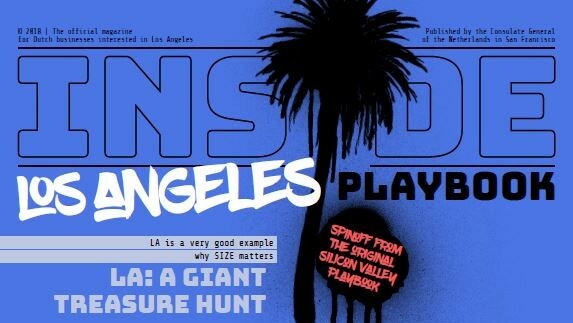 LA is known for its palm trees and exciting movie industry. Less well known, however, is that the city would the 16th largest economy in the world if it was a country. Tech, logistics, infrastructure, sports, sustainability, mobility, and, of course, the entertainment industry contribute to the outstanding economic opportunities in this area for Dutch businesses. 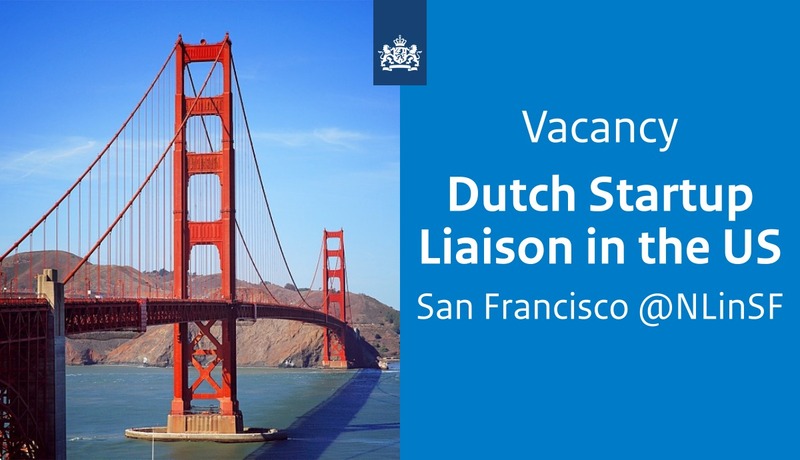 This sparked the enthusiasm at the Netherlands Consulate in San Francisco to create the Los Angeles Playbook, a Silicon Valley Playbook spin-off. 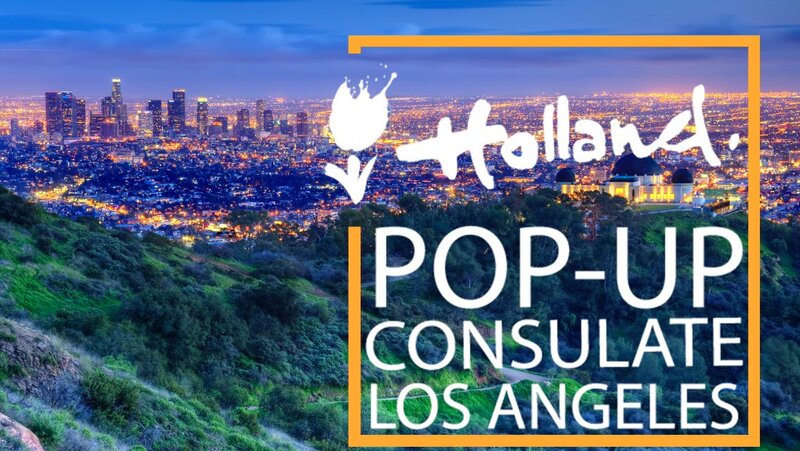 It is an online guide for Dutch entrepreneurs who want to explore their business opportunities in the greater Los Angeles area.